Resets your WordPress database to it's default installation settings deleting all customisations and content. Ease of use integrating right into the WordPress dashboard as if it were part of WordPress. Always-improving adding more and better features. 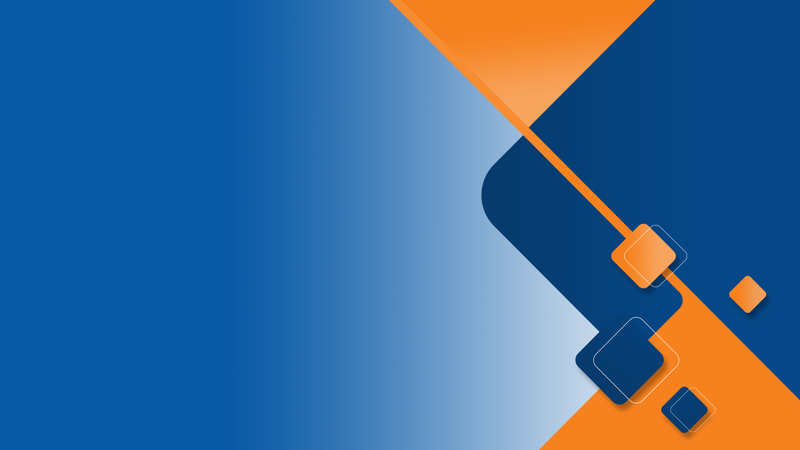 The aim is to release new features and enhancement the plugin suite as often as possible. Development constantly iterates bring you a smarter, more reliable, extended or enhanced plugin with every new release. What Does WP Reset Do? You might be doing a site refresh or testing out some plugins or themes. WP Reset clears the decks and lets you start again painlessly. Removing and re-installing WordPress is not always difficult but it can take time if you do it often. 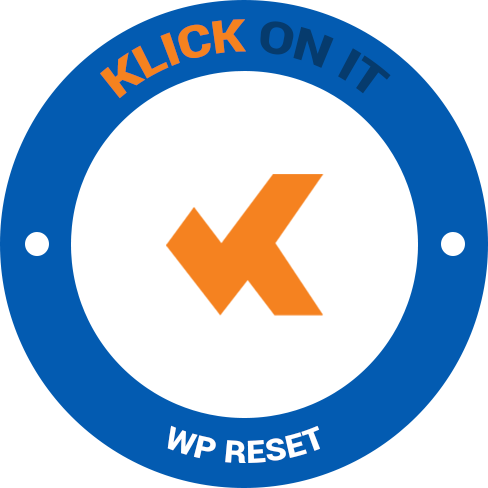 WP Reset helps you complete the task quickly and efficiently. In the future we will allow you to specify settings and configurations for post re-set.. So perhaps you want a given time zone or permalink setting. Wp Reset will set that for you after the reset. Many admins use the same plugins and themes on most or all of there sites.  An up and coming WP Reset feature will allow for a given set of plugins and themes to be installed at the point of the reset operation saving lots of your valuable time.